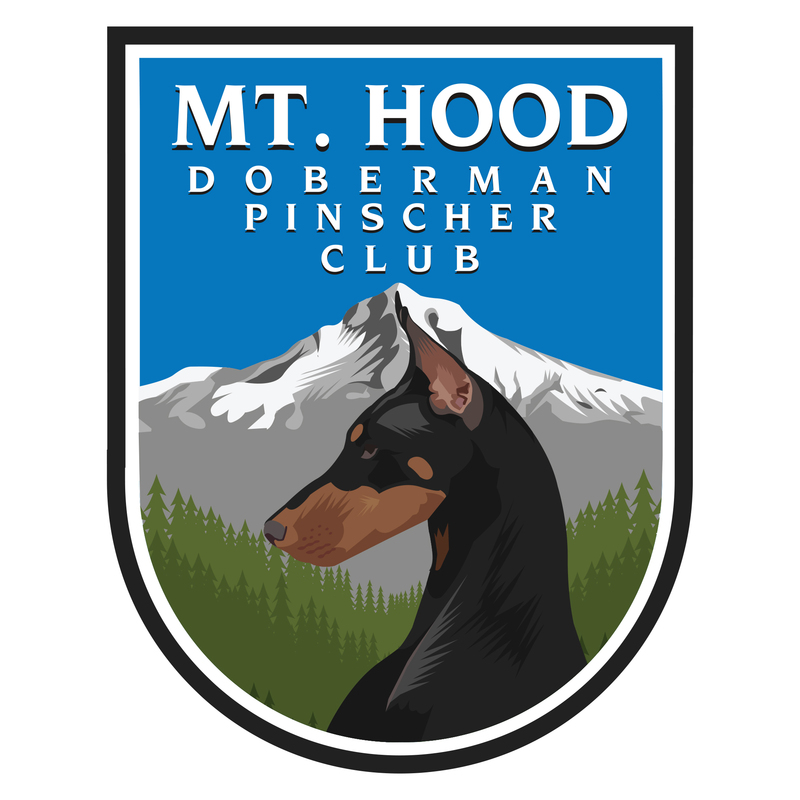 The trial had a very sad start on Friday morning when one of our beloved Dobermans collapsed following his run on the course. 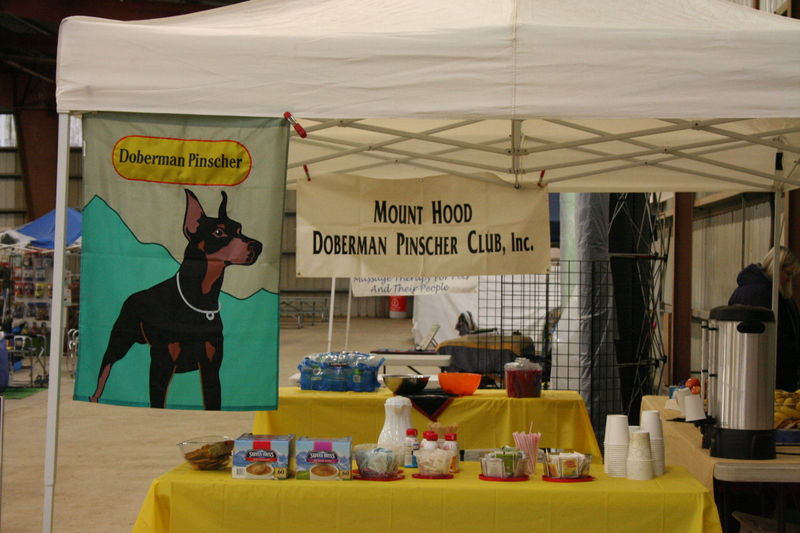 A fundraiser for canine cardiomyopathy research has been set up in Tex’s honor. This unfortunate incident was a reminder to us all to appreciate the time we have with our agility teammates. After collecting ourselves and hugging our dogs a little more than normal we continued doing what our dogs love best, running and jumping. 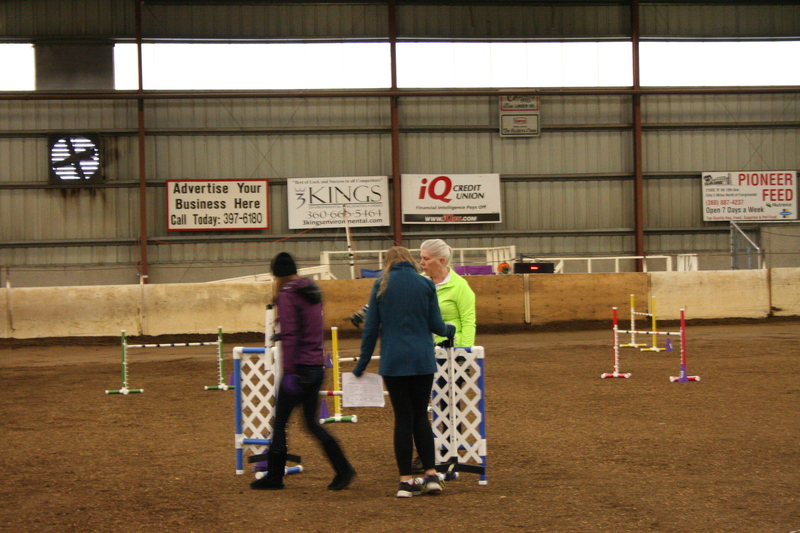 The MHDPC agility committee wants to acknowledge the volunteers that make this event the success it is. 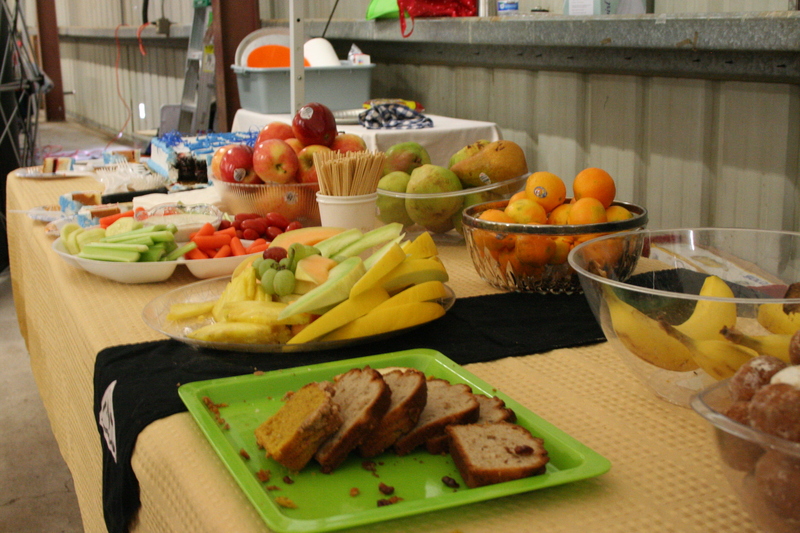 Our hospitality team works long hours to ensure we have snacks and beverages available. Our course builders work tirelessly throughout the entire event. 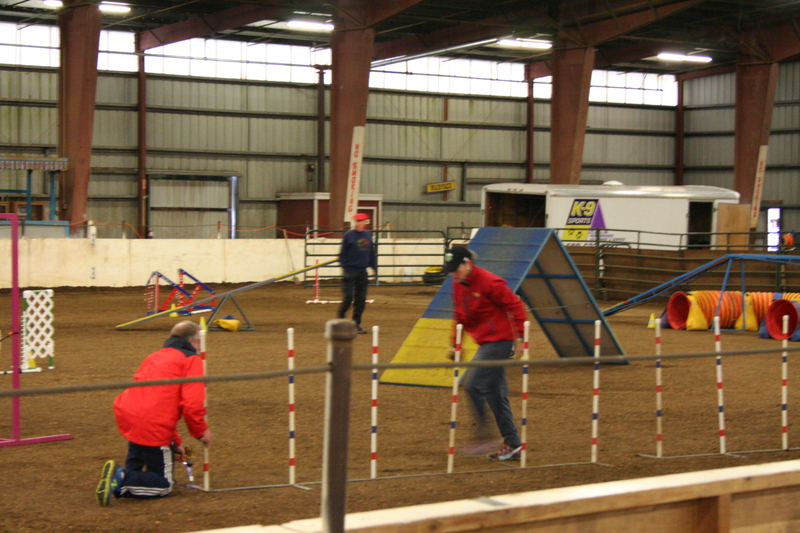 4H and Animal Aid provide bar setters and leash runners. Club members and others scribe, time and work the gate. THANK YOU! We couldn’t do it without you.